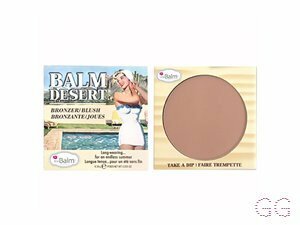 How many stars do you give Betty Lou Manizer Bronzer/shadow by theBalm? 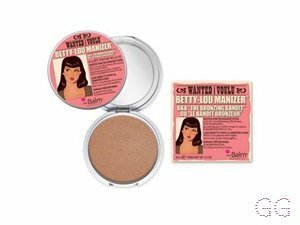 theBalm Betty Lou Manizer Bronzer/shadow is available to buy at Feelunique. 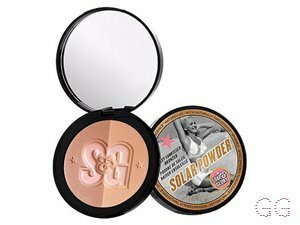 i use this subtly on the skin as a radiant bronzer, so ill apply my bronzer and apply it lightly on top, it creates a nice sheen to the skin, you can use this as an eyeshadow too which i like! 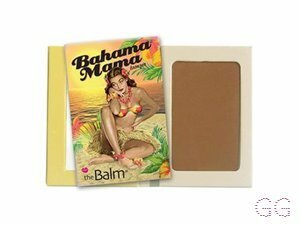 very dark for my skin colour but this will look beautiful on dark skin , very smooth product, blends beautiful, very good pigmentation! Frantastic91, Amestarz and Sabz2091 and 2 others like this. 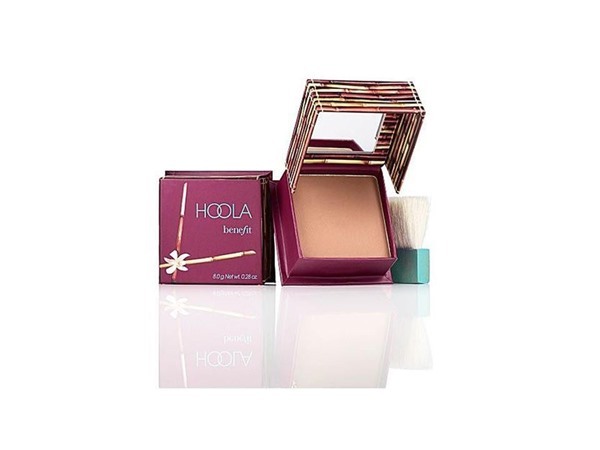 This is such a pretty, shimmery powder.  Pigmented, easily blendable and lasts well. 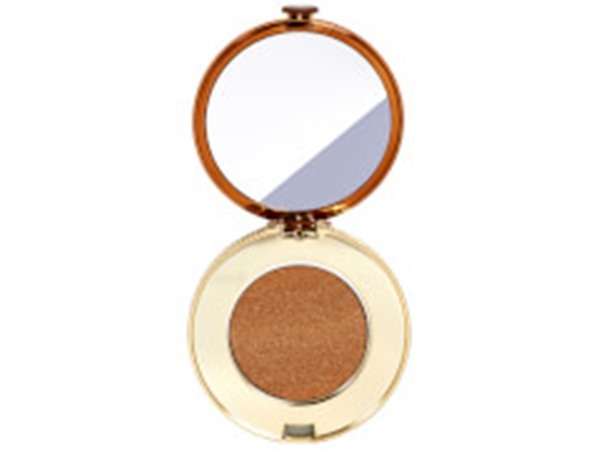 On my skin tone it makes a beautiful bronzer but on darker skin tones this would make the most gorgeous highlighter. 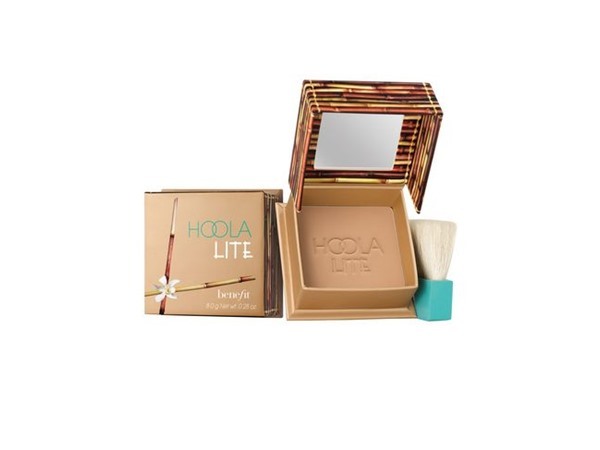 Looks great on all tones and gives you a beatiful glow. 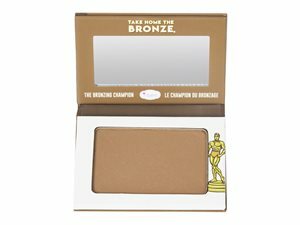 I recommend this mostly to people who want a contour/bronzing duo. Amazing. I am in my late 20's/early 30's with normal, light tone skin and blue eyes. My hair is light brown, processed with normal texture.